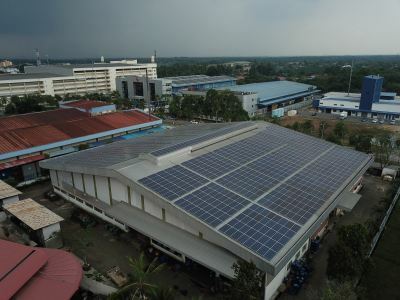 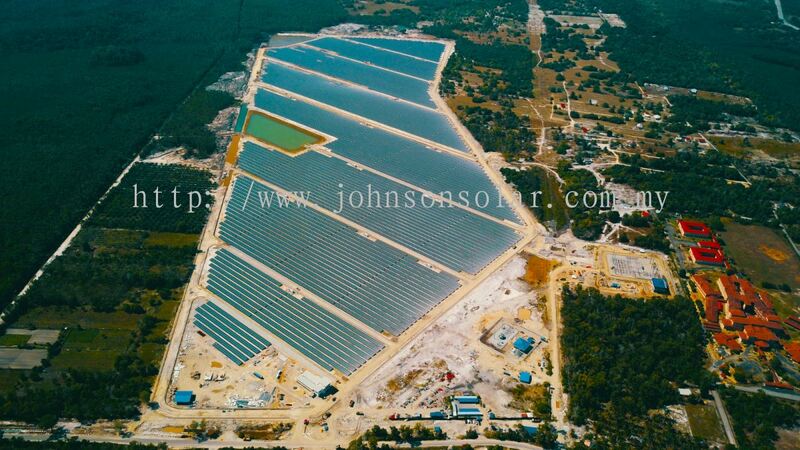 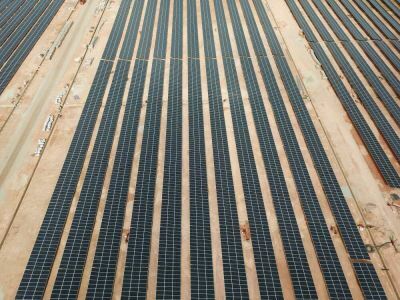 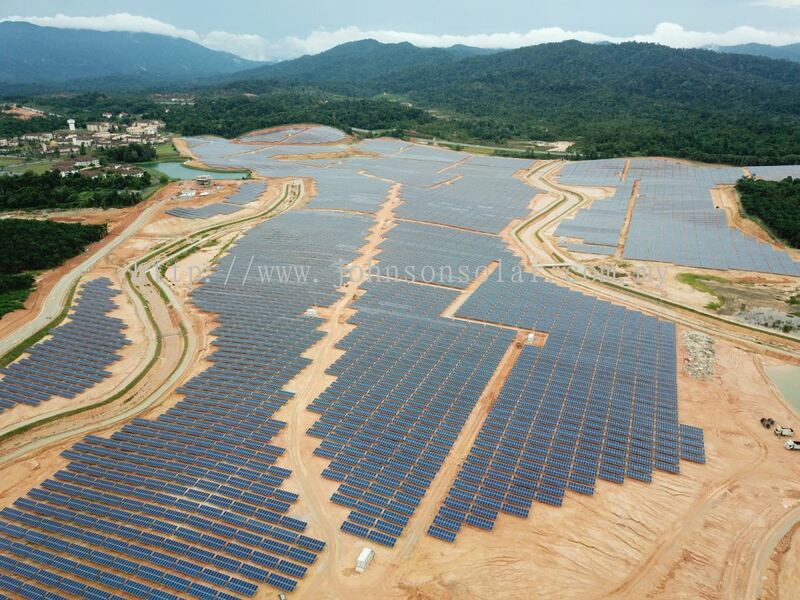 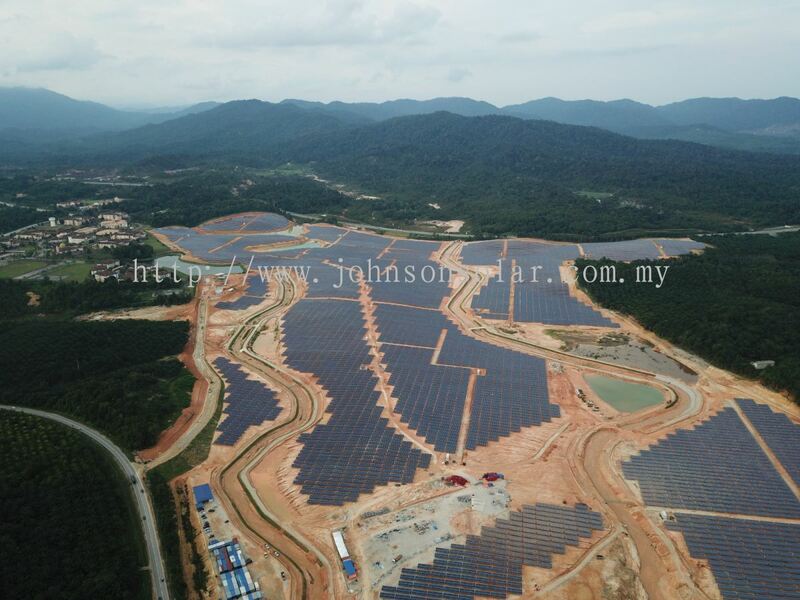 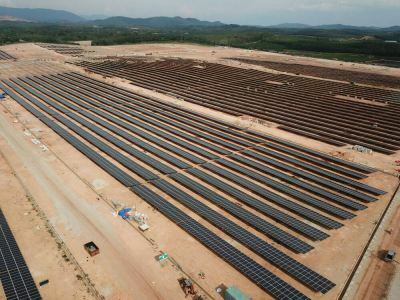 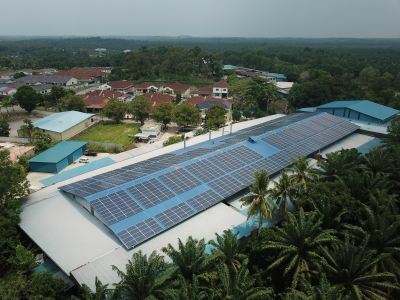 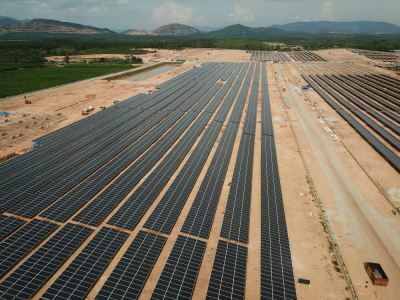 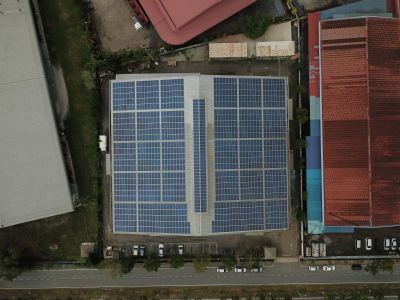 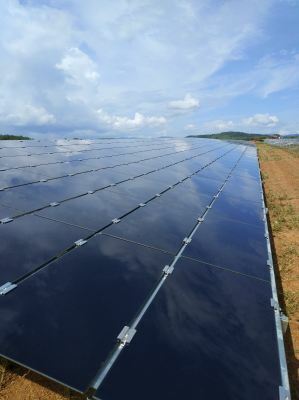 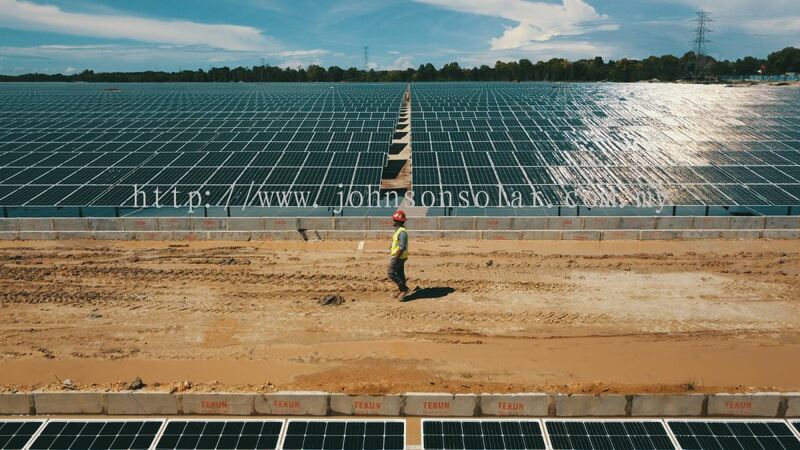 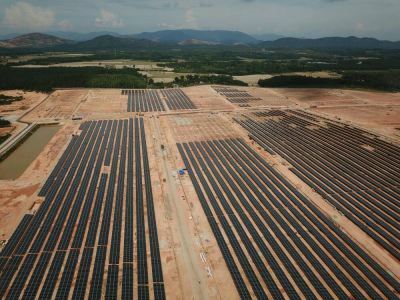 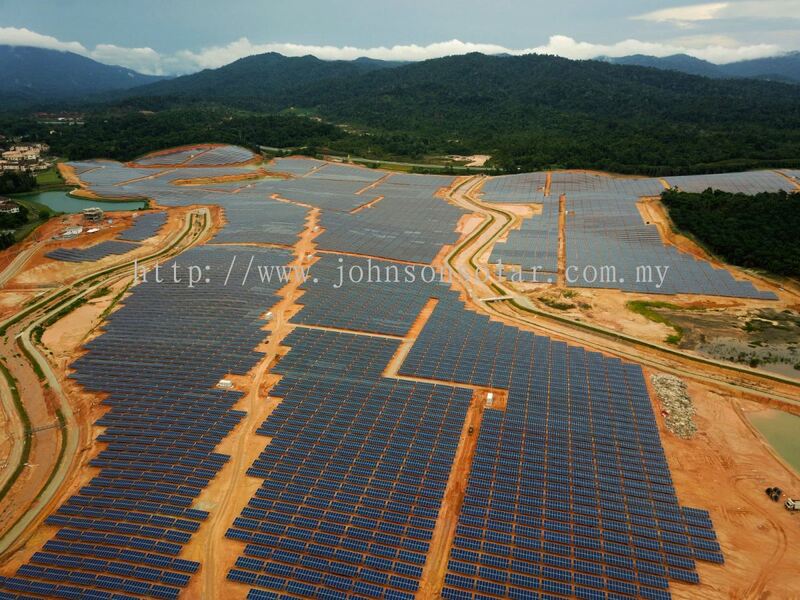 JS Solar Sdn Bhd - JS Solar Sdn Bhd is currently one of the leading systems and service providers for a wide range of solar PV systems in Malaysia. 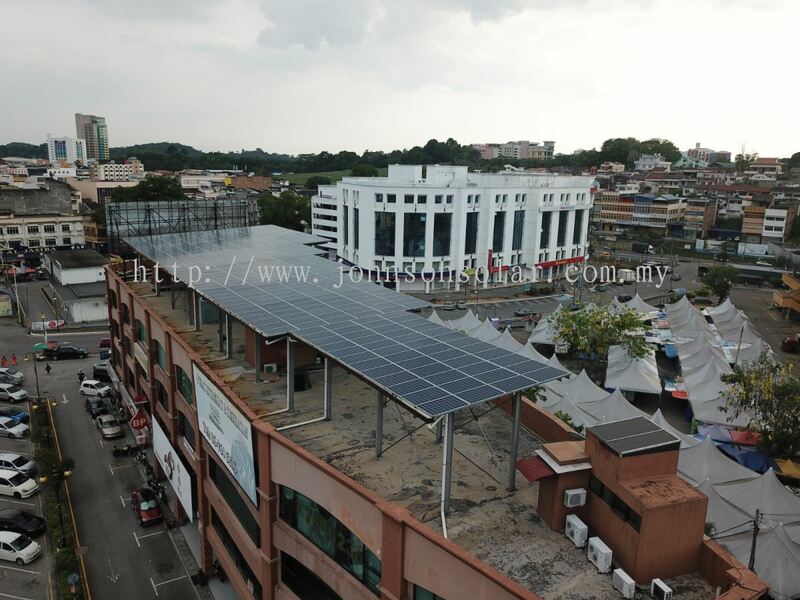 A-28-03, 3 Two Square, No.2 Jalan 19/1, 46300 Petaling Jaya, Selangor, Malaysia. 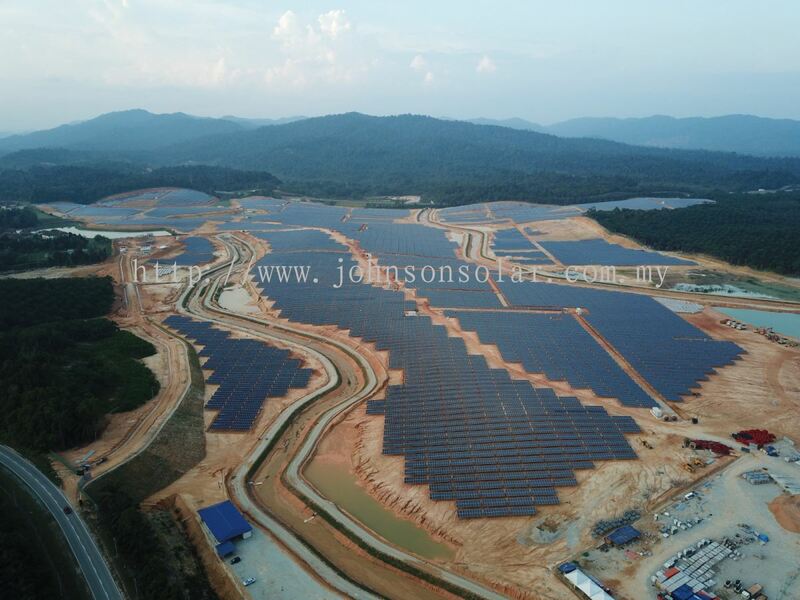 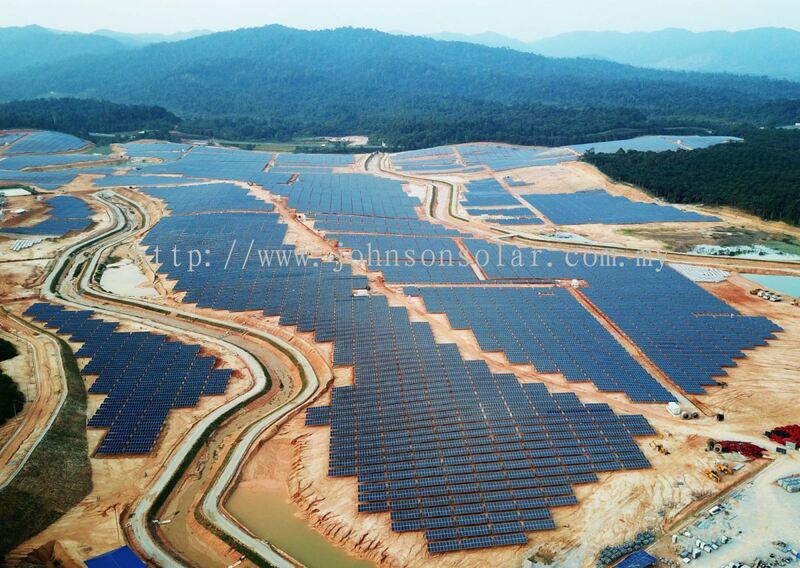 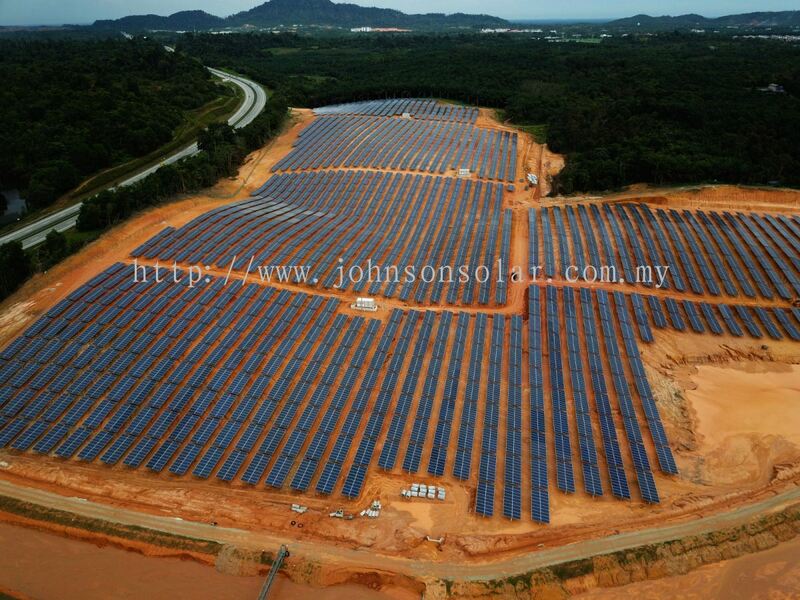 JS Solar Sdn Bhd is currently one of the leading system and service providers for a wide range of solar PV systems. 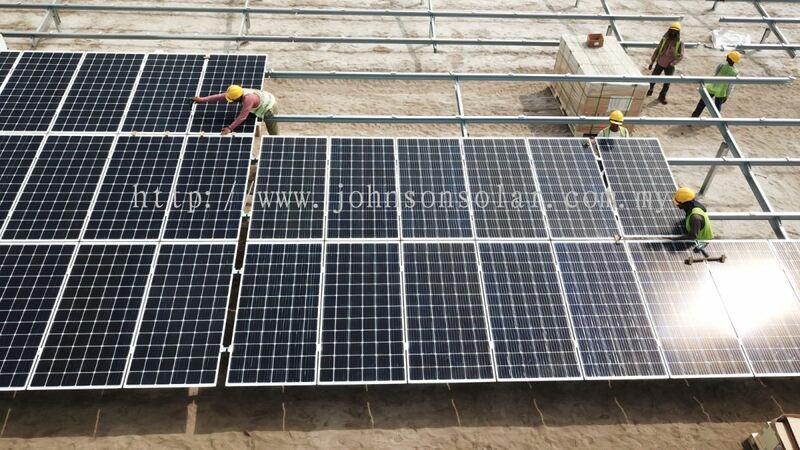 As part of global development of being environmentally responsible, our company strive to achieve our goals of coexisting between business and the green environment by providing excellent quality solar PV system and exceptional services to our customers. 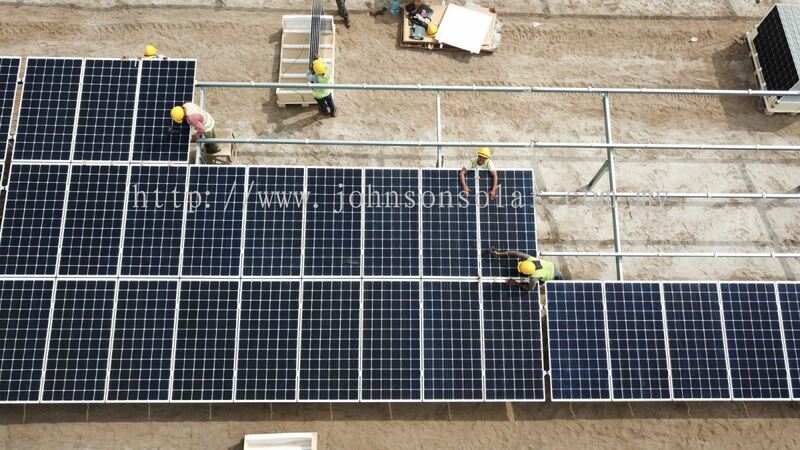 Our areas of services include consultancy, design, supply, installation, testing & commissioning and Operation & Maintenance of complete solar PV system. 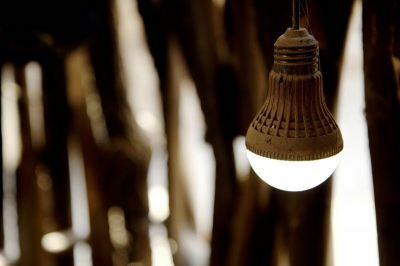 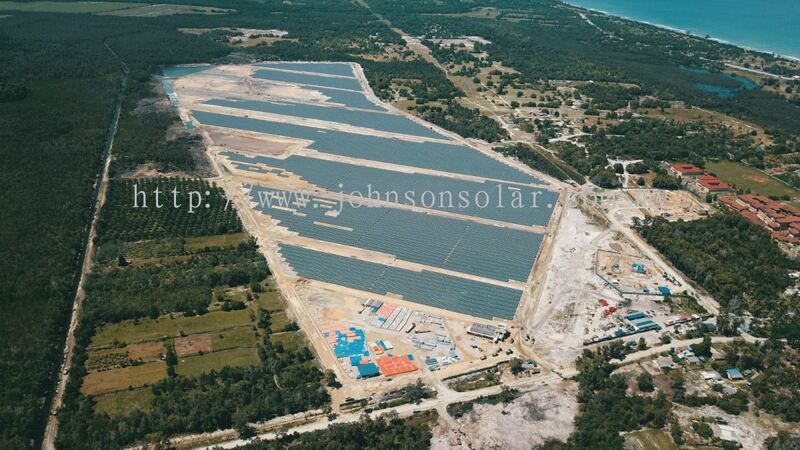 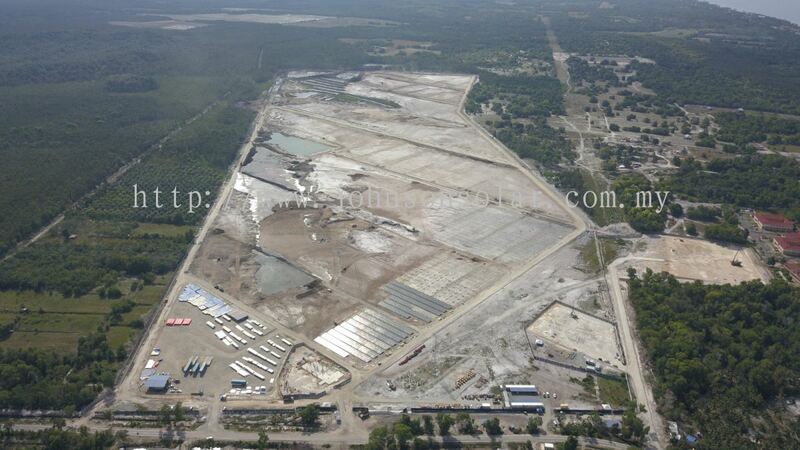 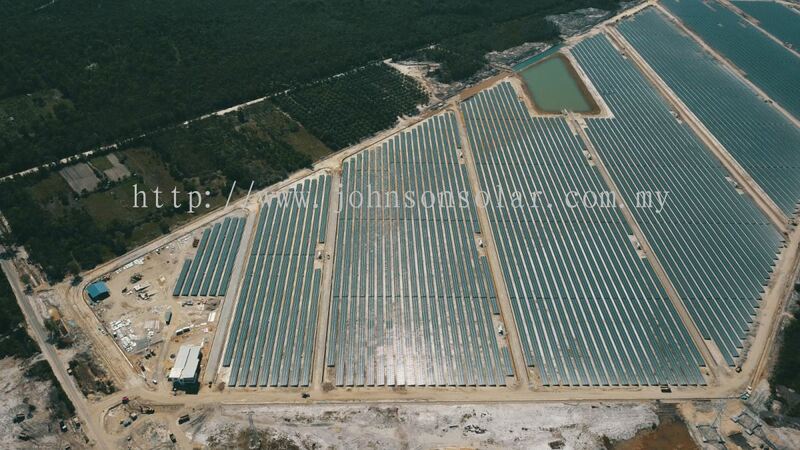 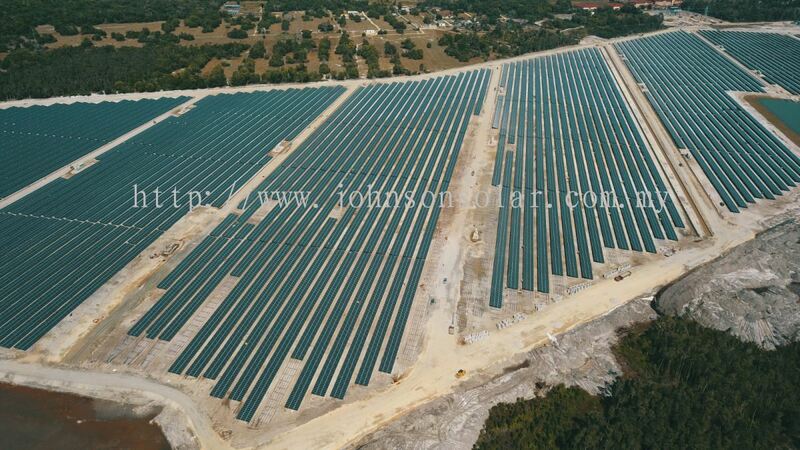 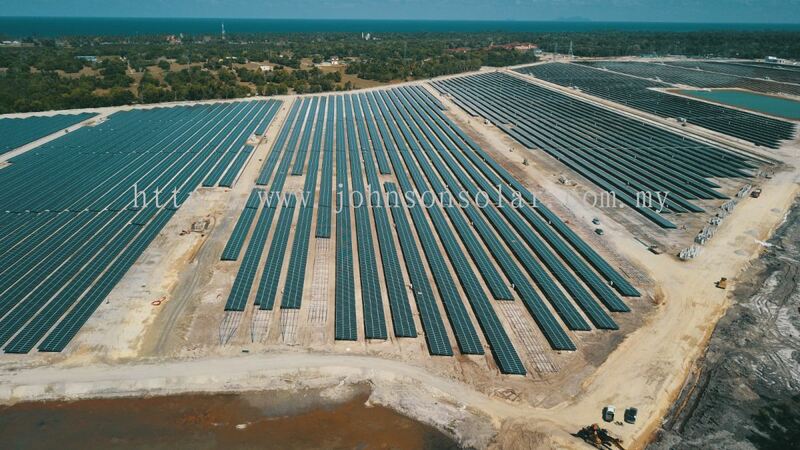 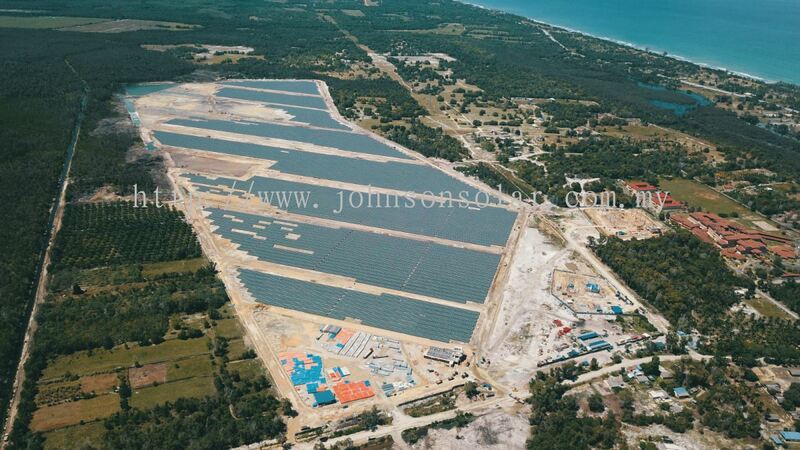 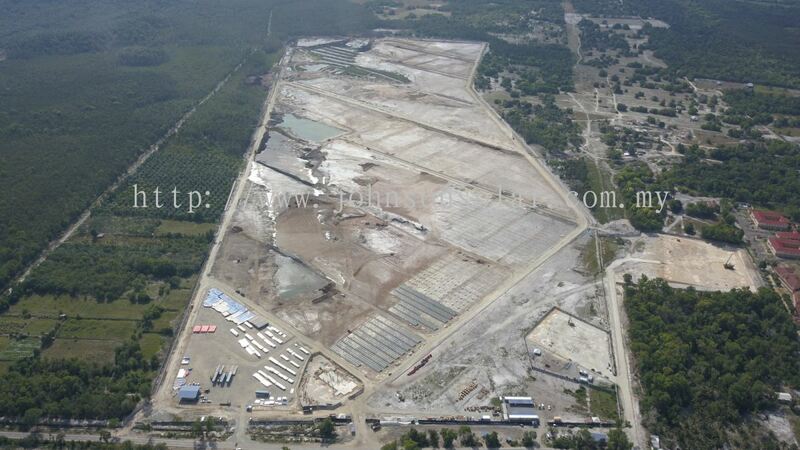 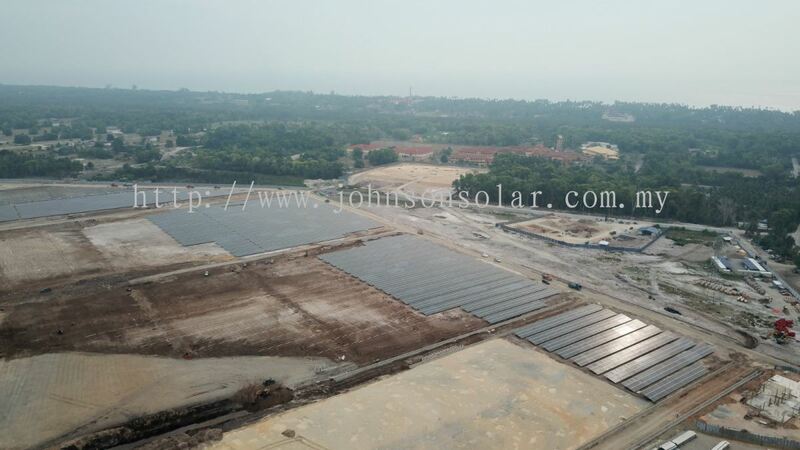 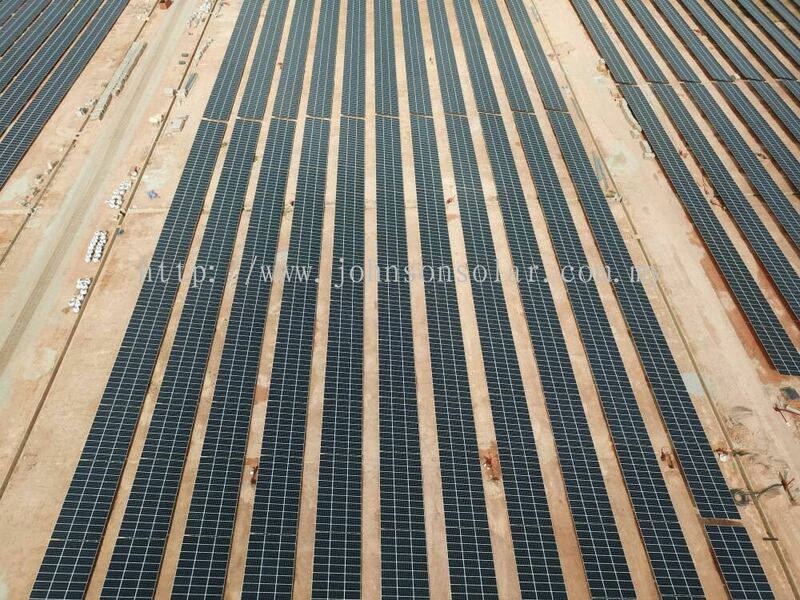 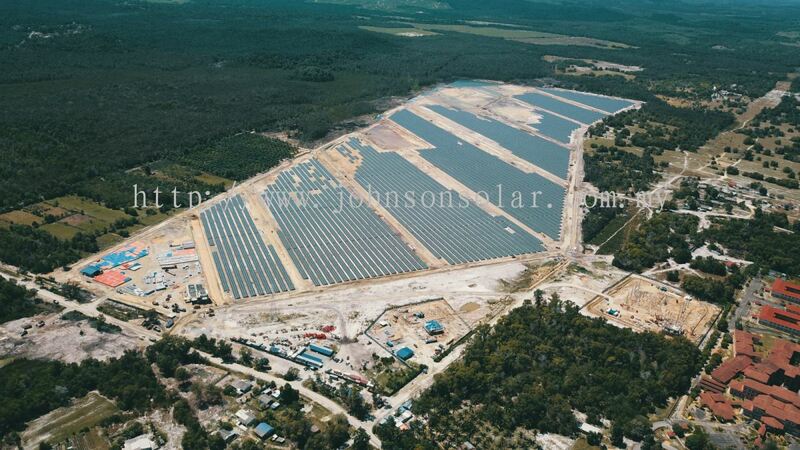 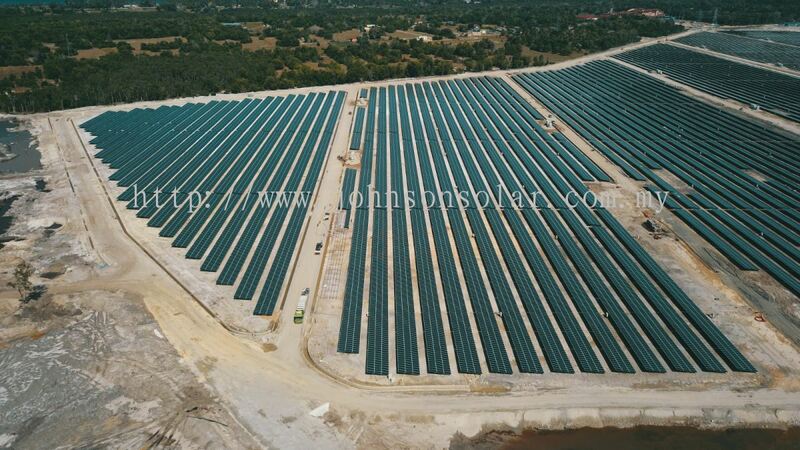 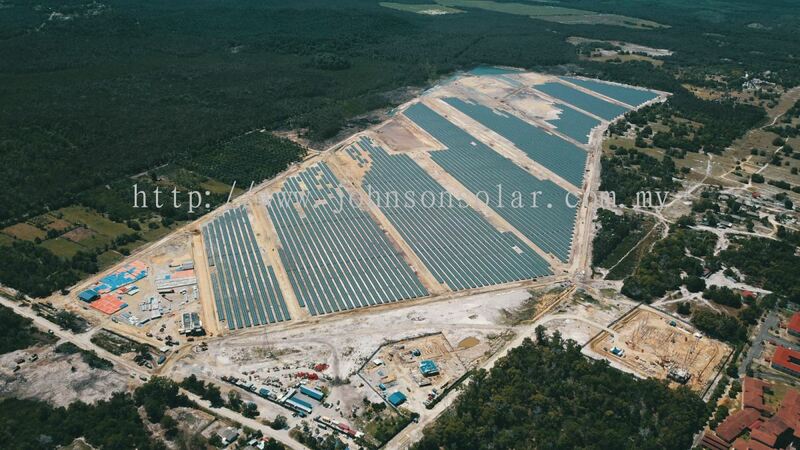 JS Solar also provides turnkey project of EXCEPTIONAL QUALITY and COST EFFECTIVE. 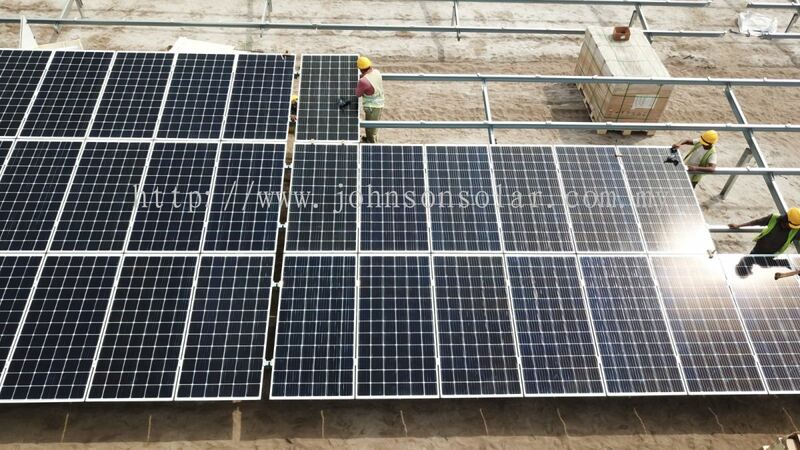 Fabulous Sunview find satisfaction by providing only the BEST solutions and services which exceed our customers’ expectations! 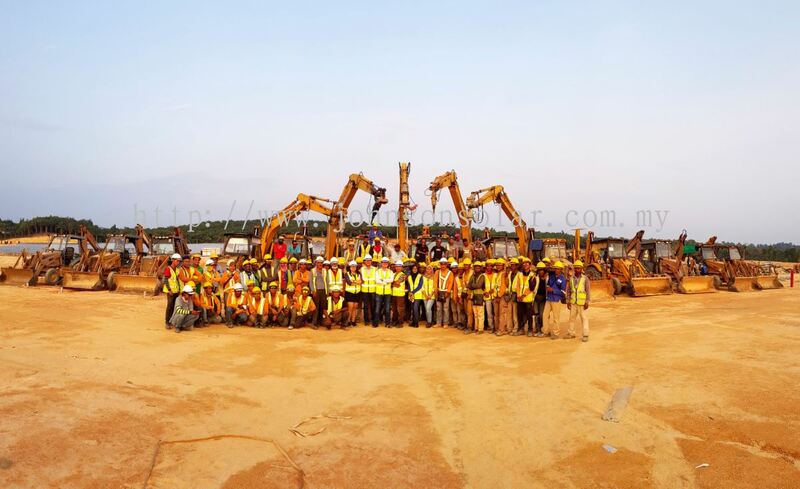 Our mission is continuous of improvement. 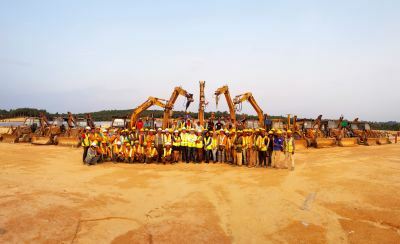 We improve our performance through upgraded technology, practice management systems and to enhance skill & professional workers. 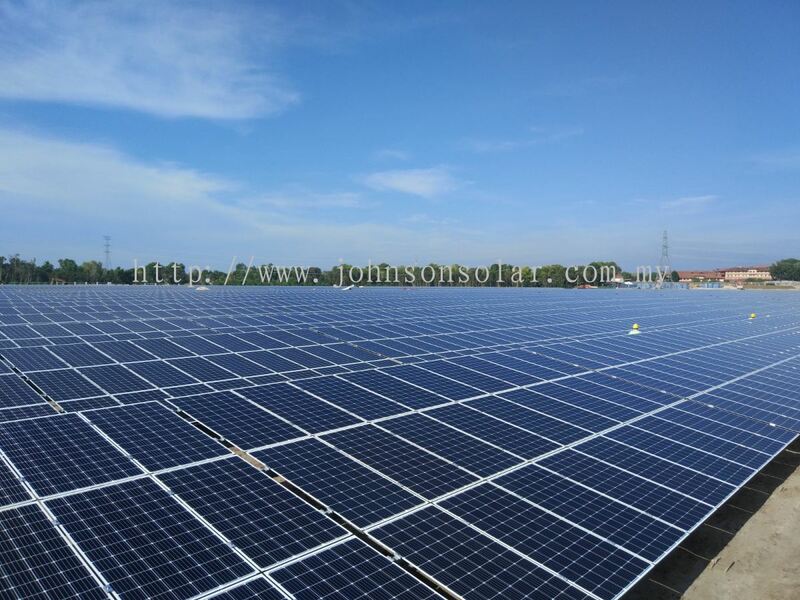 Our mission is to commit our customers to provide the best quality solar PV and renewable energy products and exceptional services at competitive pricing to meet the requirements and satisfaction in terms of system performance and on time delivery. 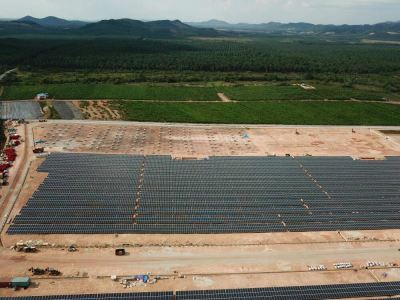 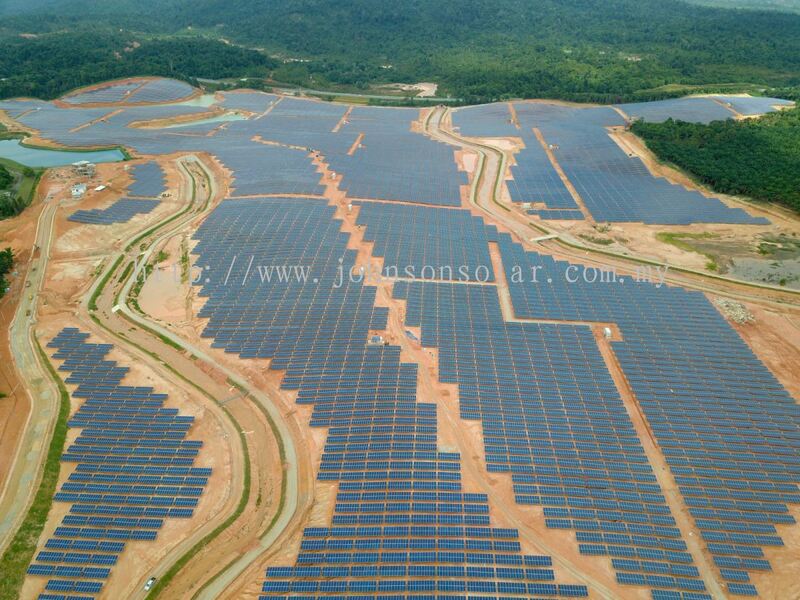 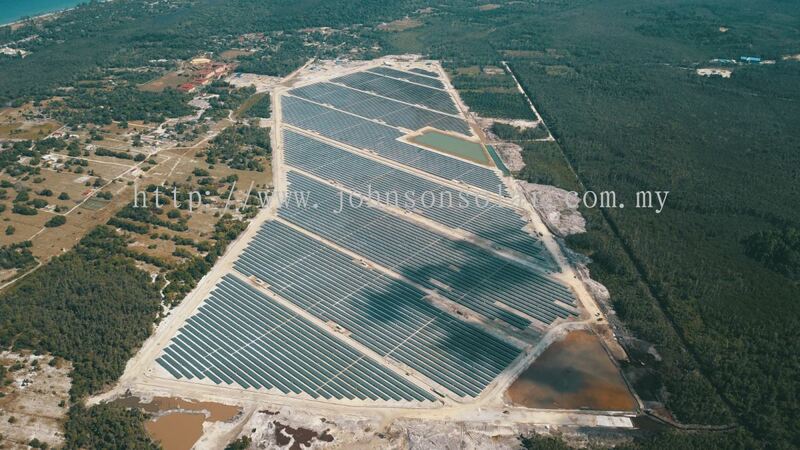 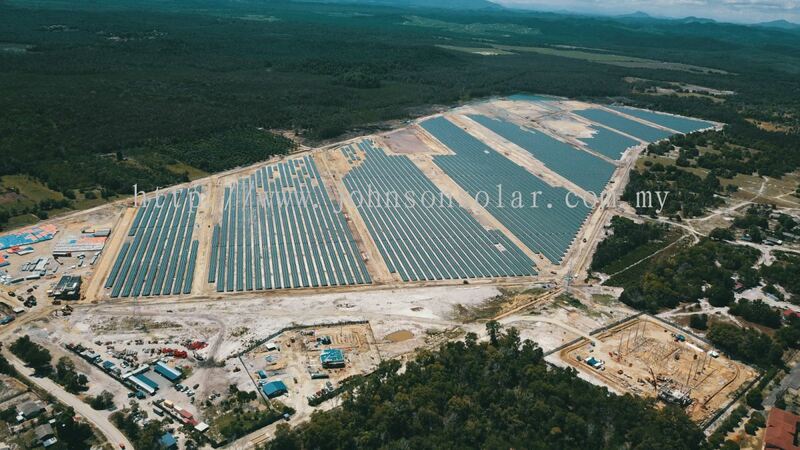 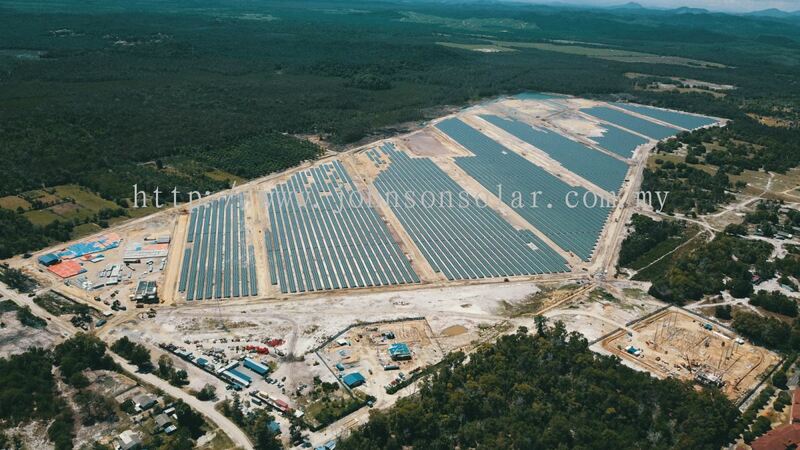 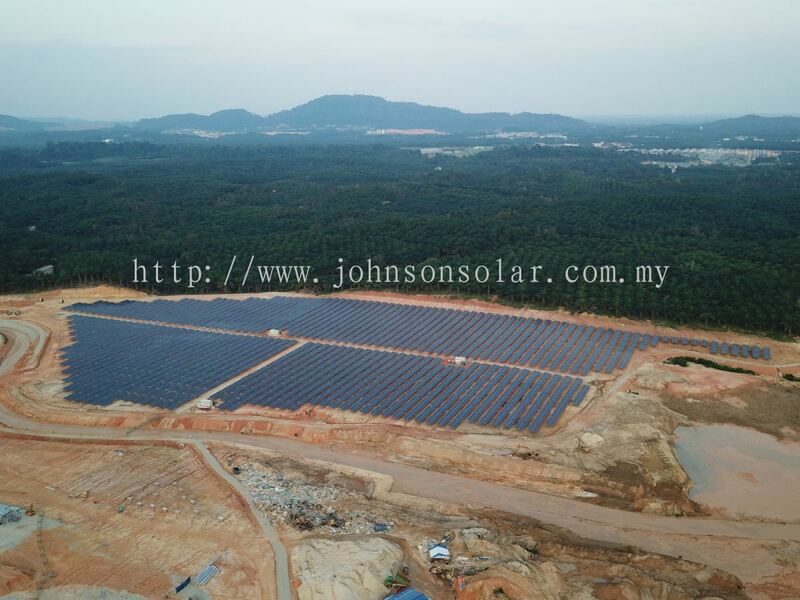 The Vision of JS Solar is to be at the forefront of the solar and renewable energy industry in Malaysia and abroad through tactical planning, incisive strategies, market share gain while striving to meet the growing green energy demand in the community and industry. JS Solar Sdn Bhd added 1 Job Vacancy. 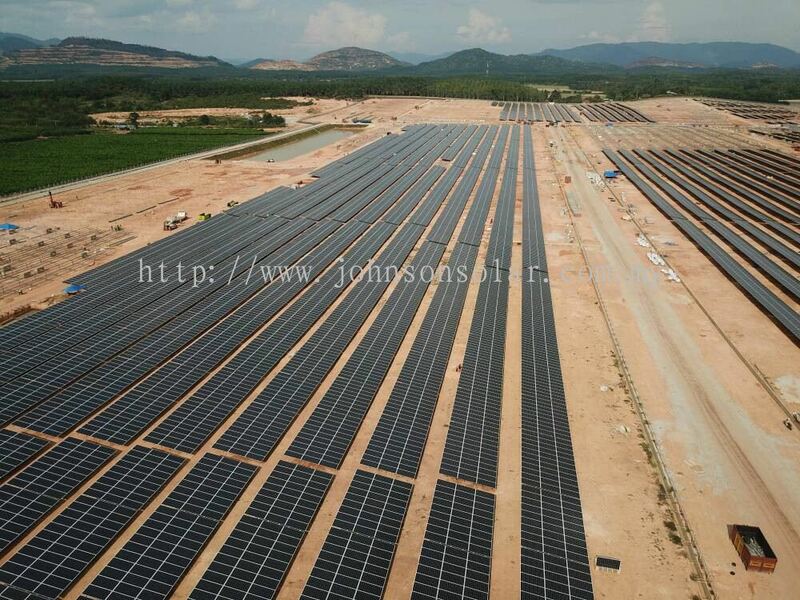 JS Solar Sdn Bhd added 1 News & Promotion. 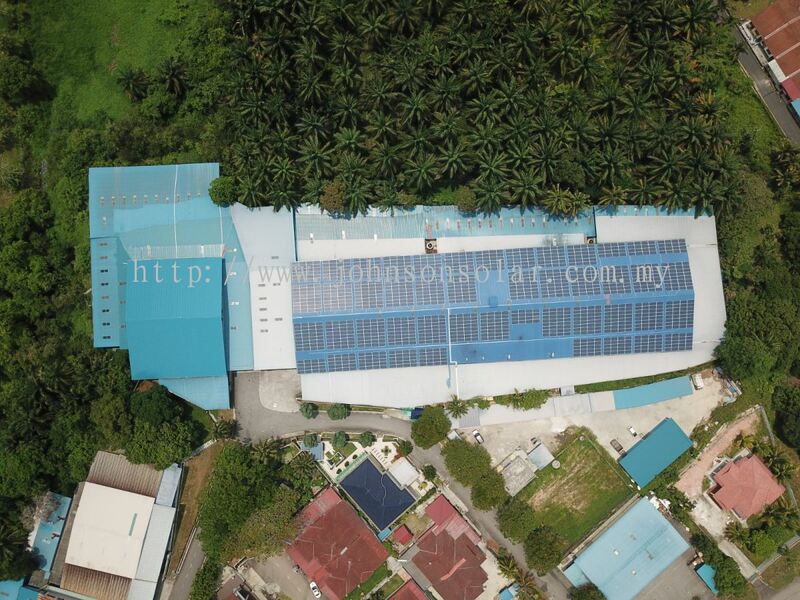 JS Solar Sdn Bhd added 2 new photos to the album - Simpang Renggam, 425kWp. JS Solar Sdn Bhd added 5 new photos to the album - Simpang Renggam, 1MW. 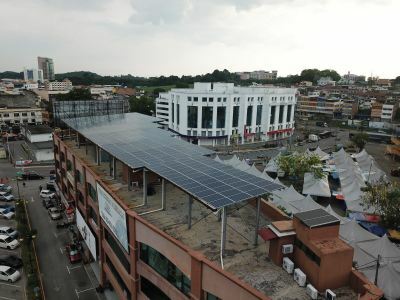 JS Solar Sdn Bhd added 2 new photos to the album - Seremban, 72kWp. 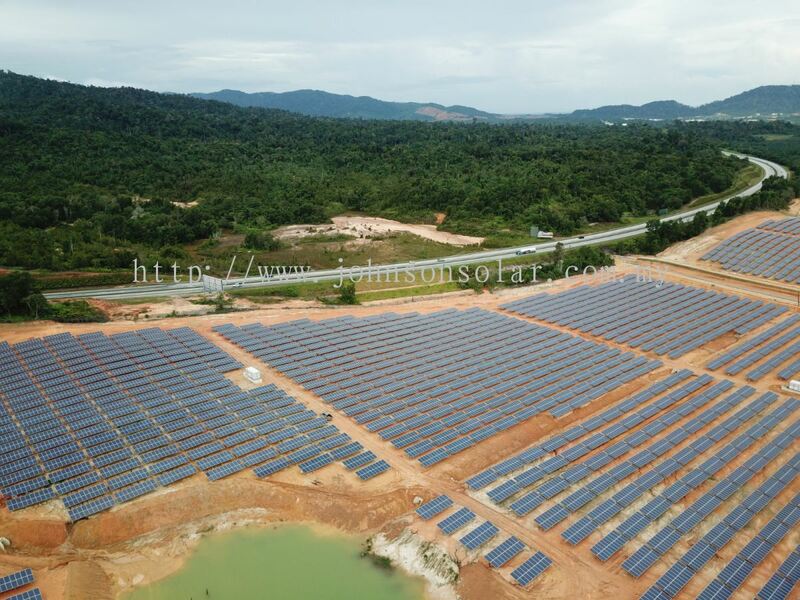 JS Solar Sdn Bhd added 28 new photos to the album - Merchang, 37MW. JS Solar Sdn Bhd added 2 new photos to the album - Kapar, Klang 425kWp. 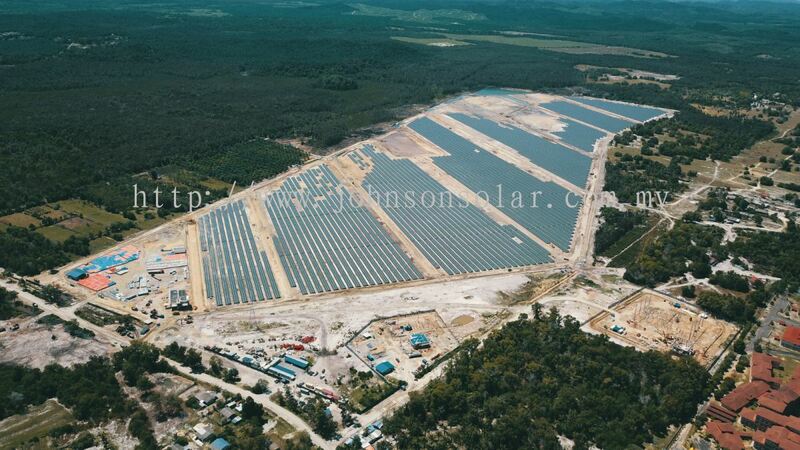 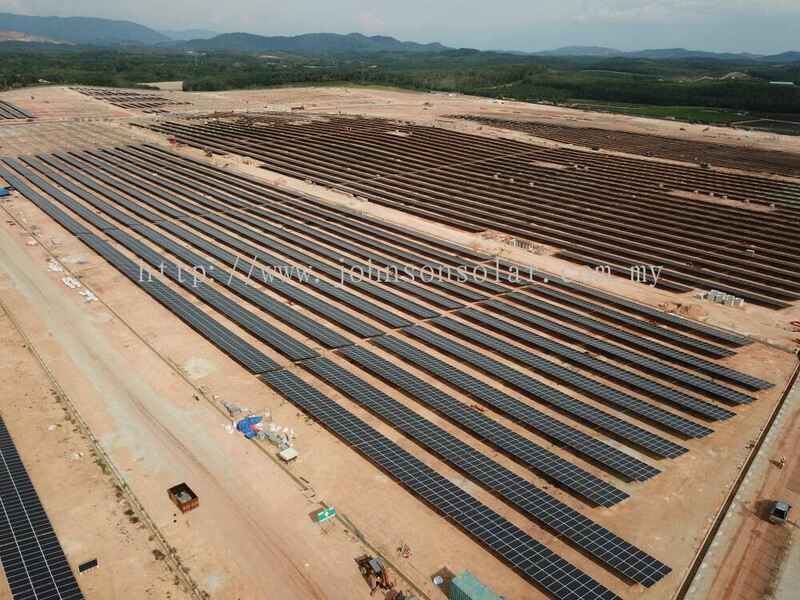 JS Solar Sdn Bhd added 5 new photos to the album - Gurun, 65MW. 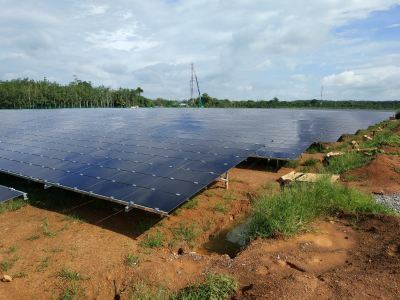 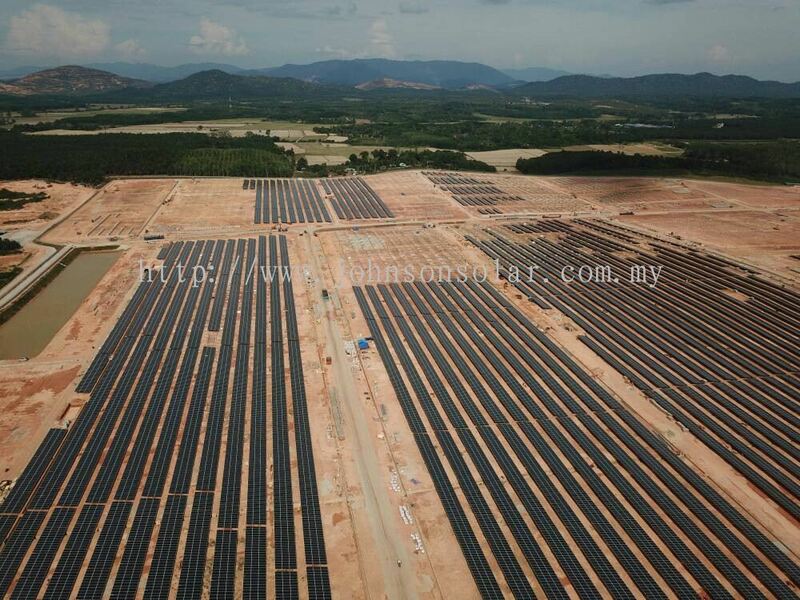 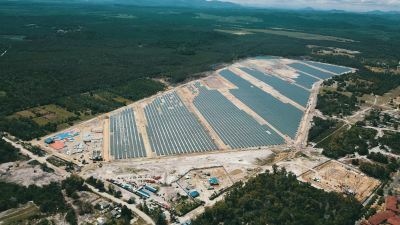 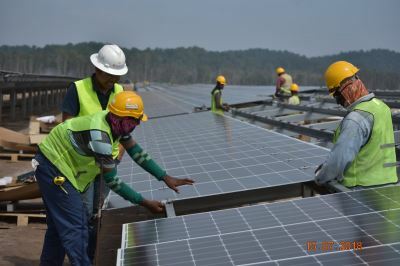 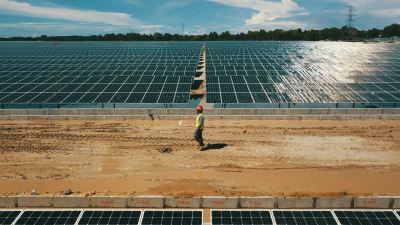 JS Solar Sdn Bhd added 14 new photos to the album - Gambang, 65MW. JS Solar Sdn Bhd added 2 new photos to the album - Bukit Kayu Hitam, 10MW. JS Solar Sdn Bhd added new product in Large Scale Solar Category. JS Solar Sdn Bhd Updated Company Profile — Home Banner. 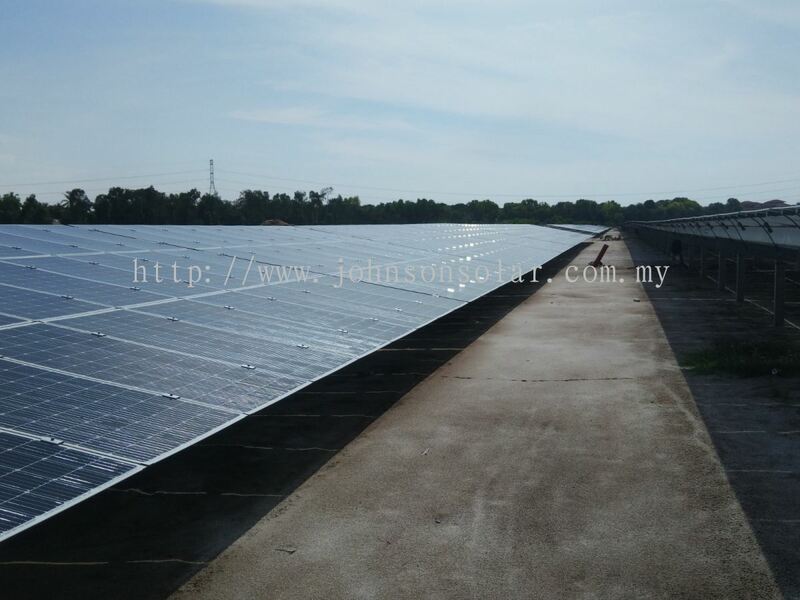 JS Solar Sdn Bhd added new product in Self Consumption Category.